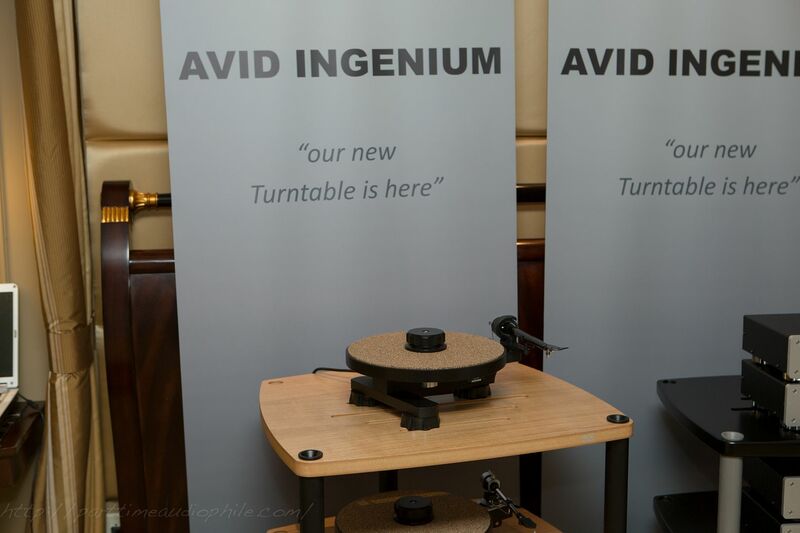 Avid introduced a sleek new turntable, the Ingenium, and at least in comparison with the vast majority of the ultrabling gear on display here in Las Vegas, this entry is downright affordable: $1,300! Three tonearm packages are available: a Pro-Ject carbon fiber adds $1,000; a SME adds $1,700. A two-arm version is also available for $2,000. Avid has loaded up their site with info on the new turntable, so I won’t repeat it here. Final thought — it has a clean, elegant look, and as far as “entry-level” goes, this would look great on top of a rack. Just sayin’. Looks awesome. Reminds me of my Pro-Ject RM1.3. I will have to check this one out.